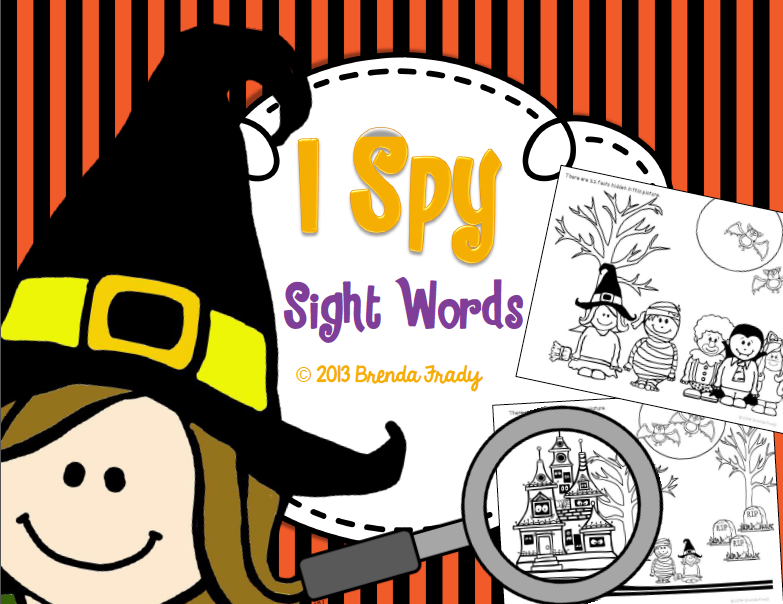 Primary Possibilities: Halloween Fun in the Classroom! 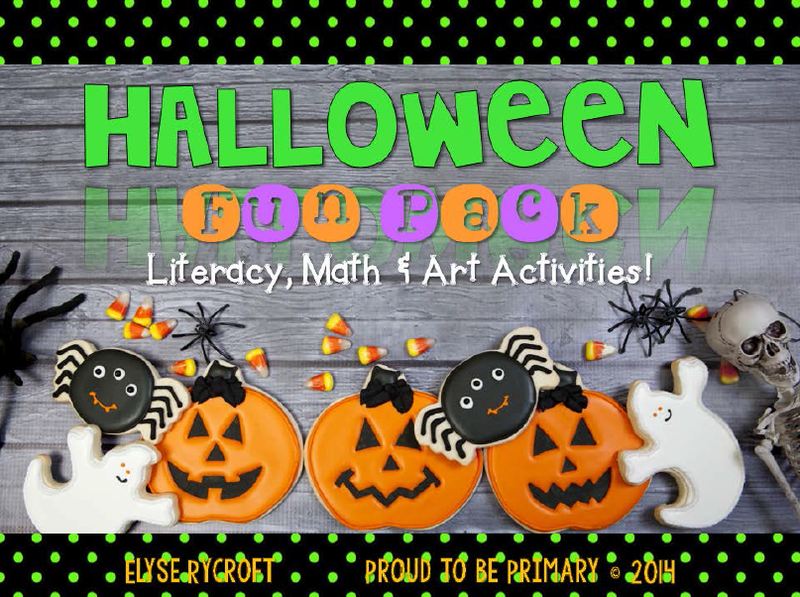 We have been celebrating Halloween (one of my favorite holidays) this week with some fun activities from Elyse over at Proud to Be Primary! These are great activities for Halloween day... I know my students are pretty worked up and excited about Trick-or-Treating and dressing up on Friday night so I know I have to find some fun ways to engage them on Friday during the day. Here are some other EASY and QUICK activities that you can use tomorrow to fill in the gaps (meaningfully) between Halloween craziness!